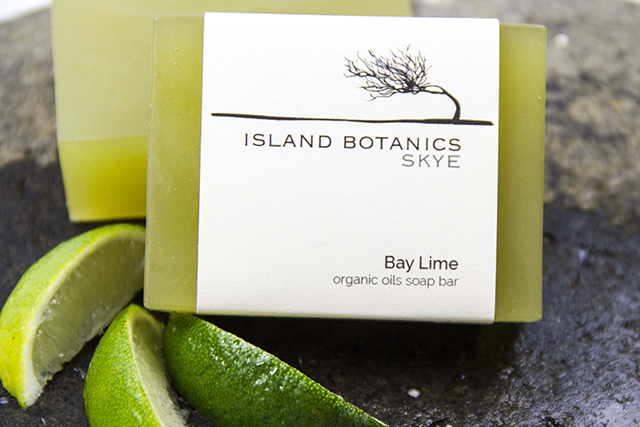 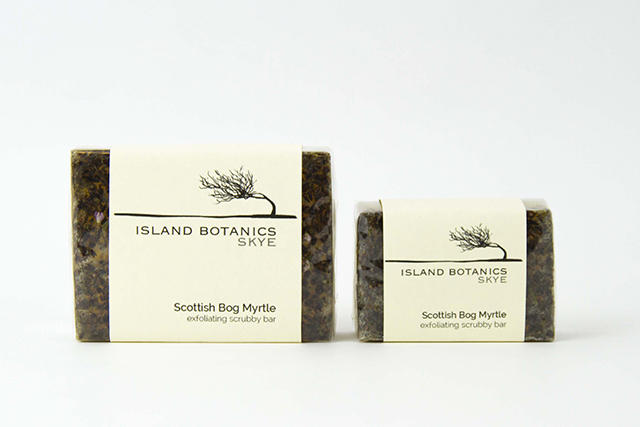 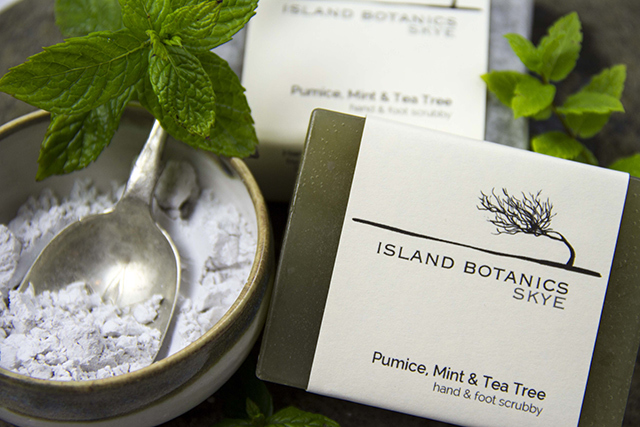 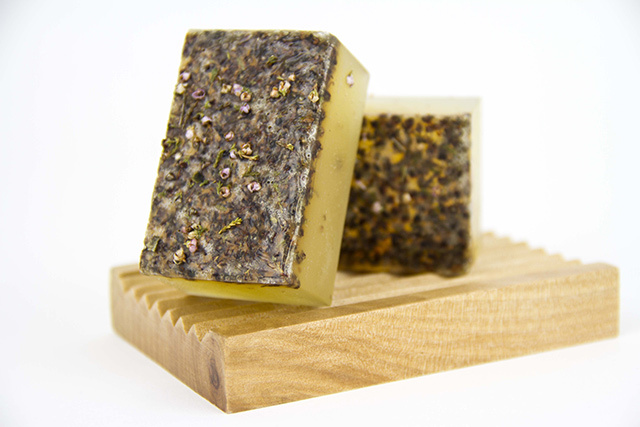 The wonderful antibacterial properties of Bog Myrtle essential oil – more often referred to as Scotland’s tea tree, had mostly been forgotten but it is now having resurgence in popularity due to its therapeutic benefits. 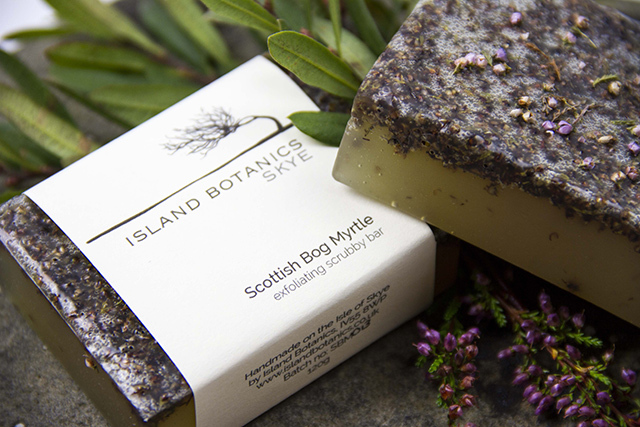 The plant thrives in peat bogs, alongside rivers and on the edge of our lochs. 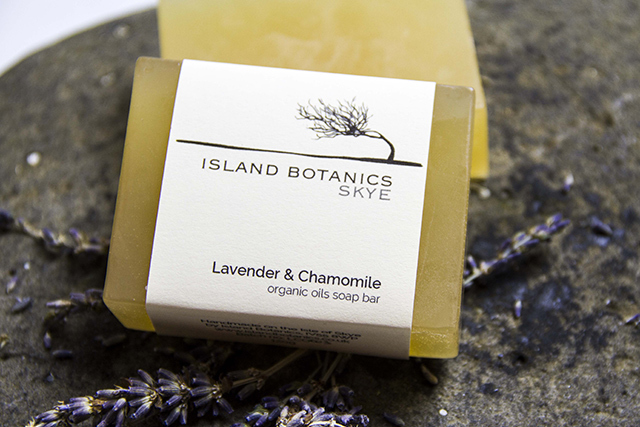 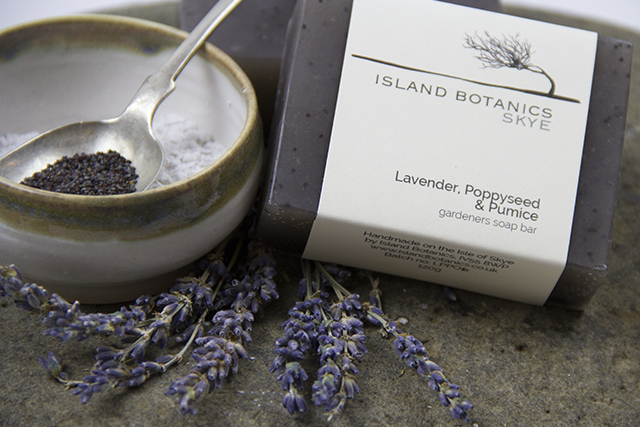 Heather flowers provide gentle exfoliation.